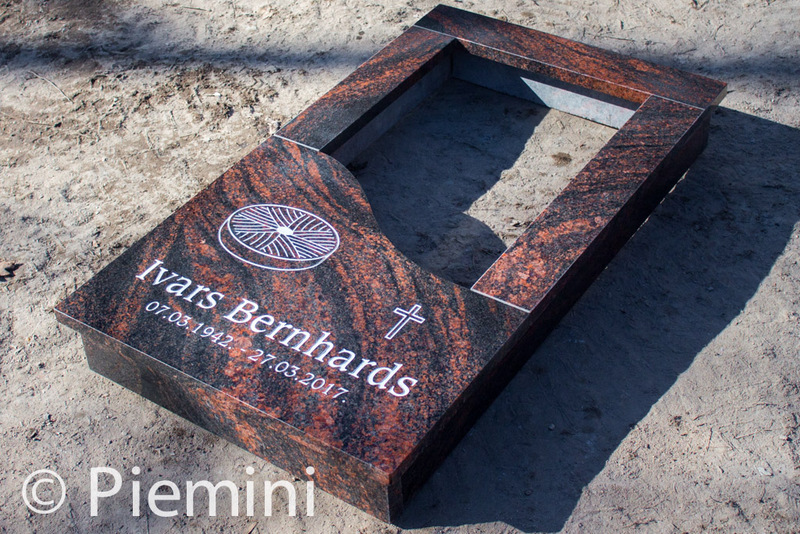 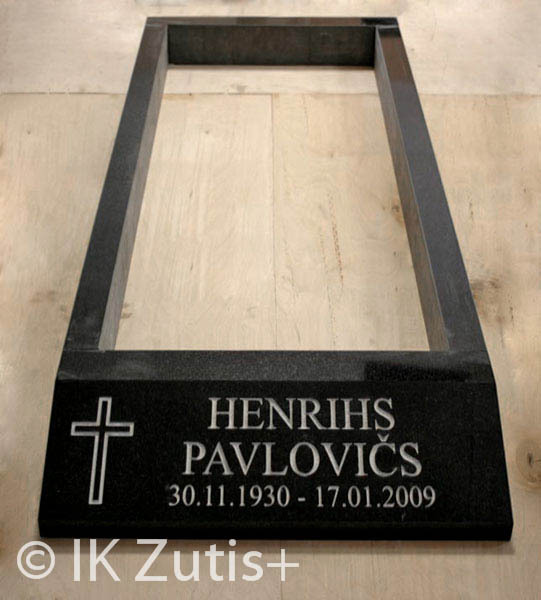 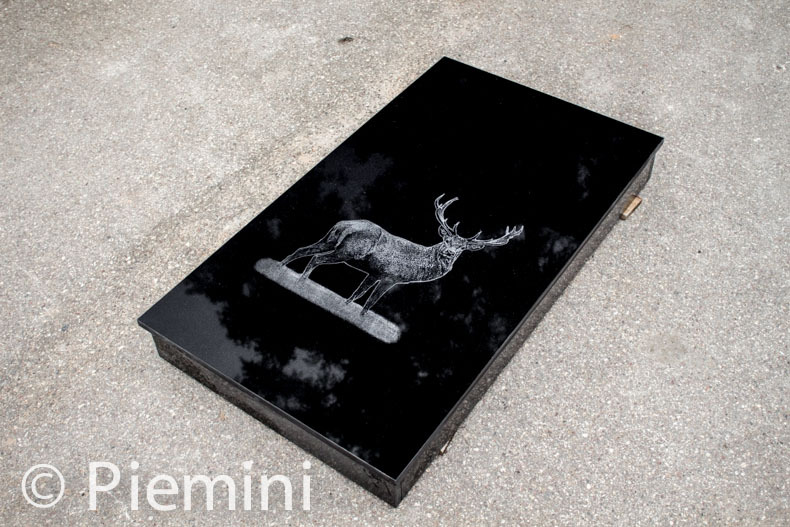 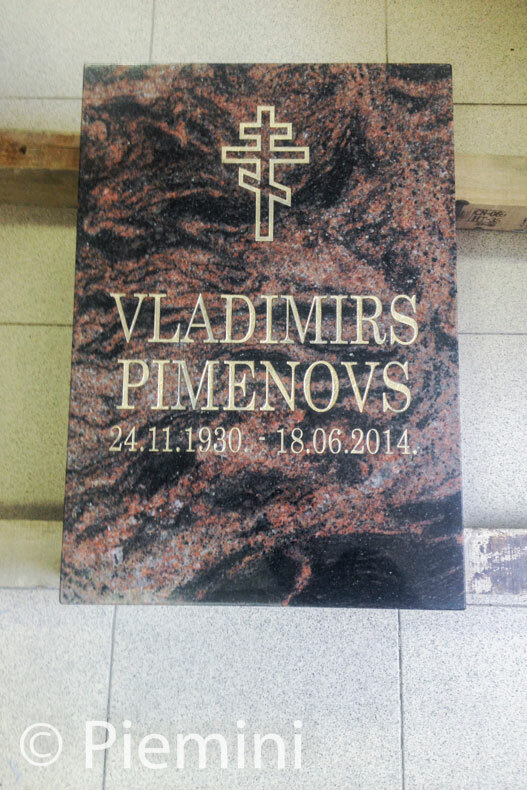 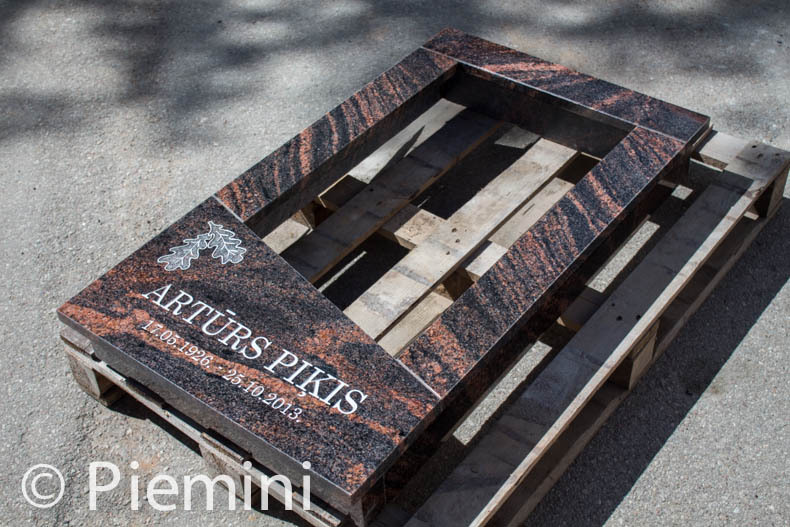 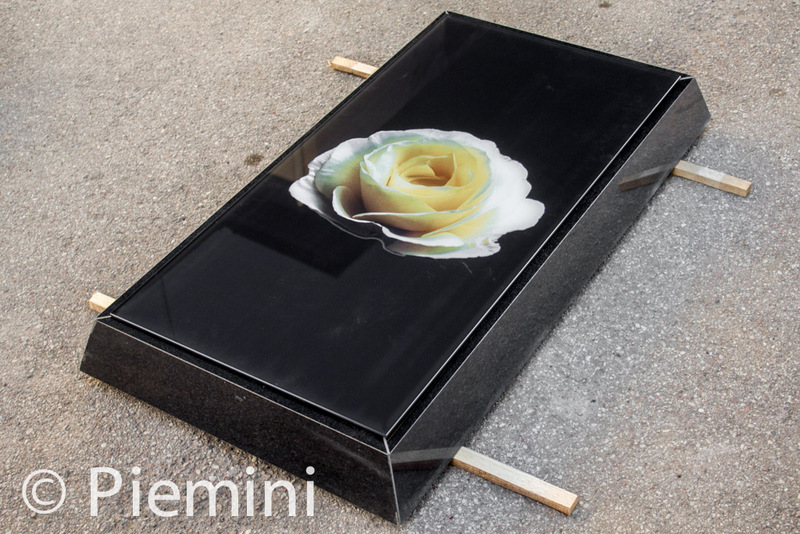 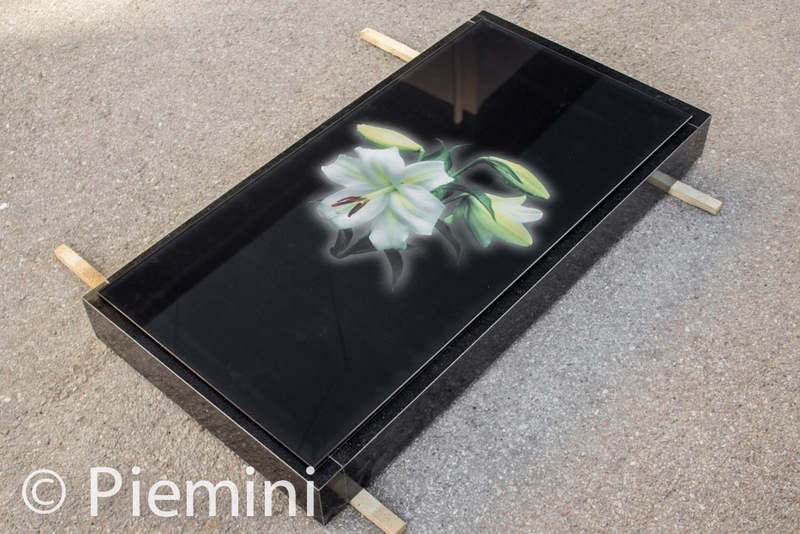 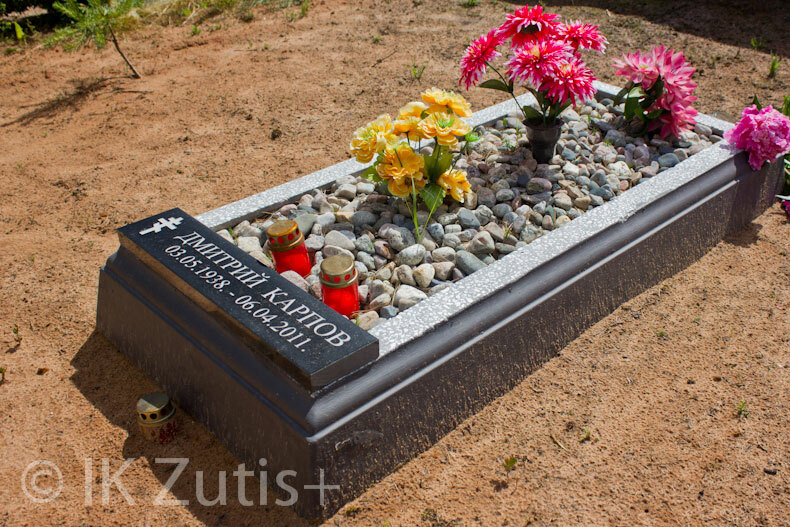 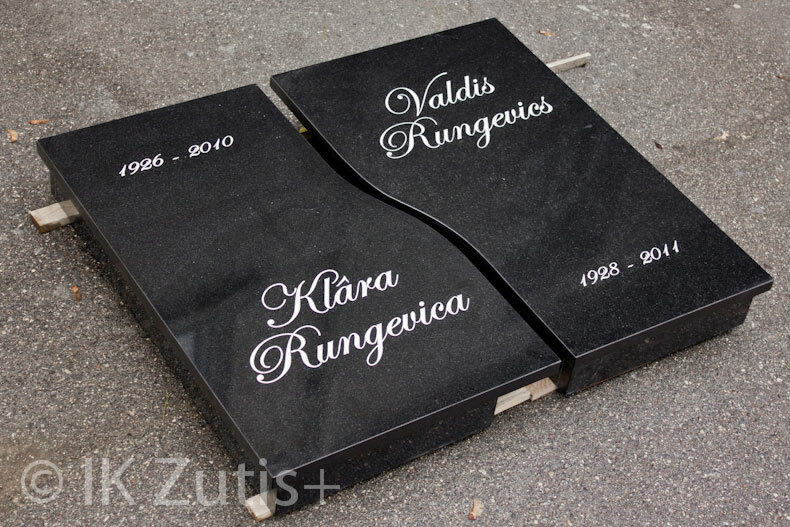 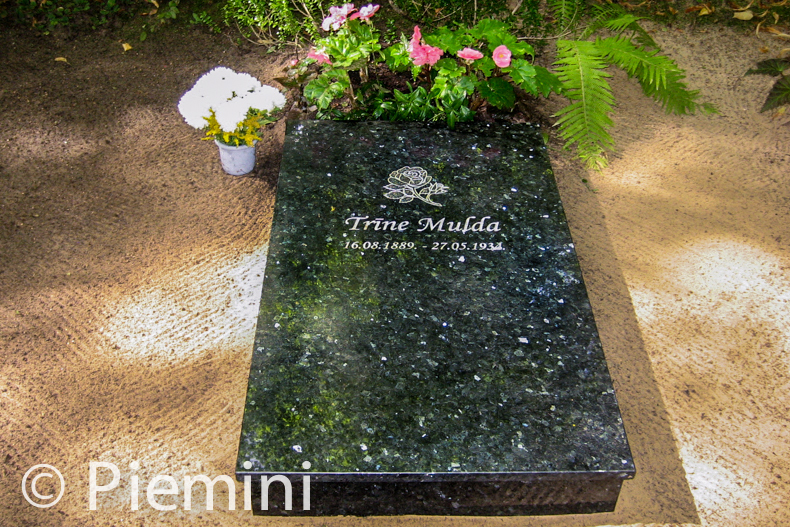 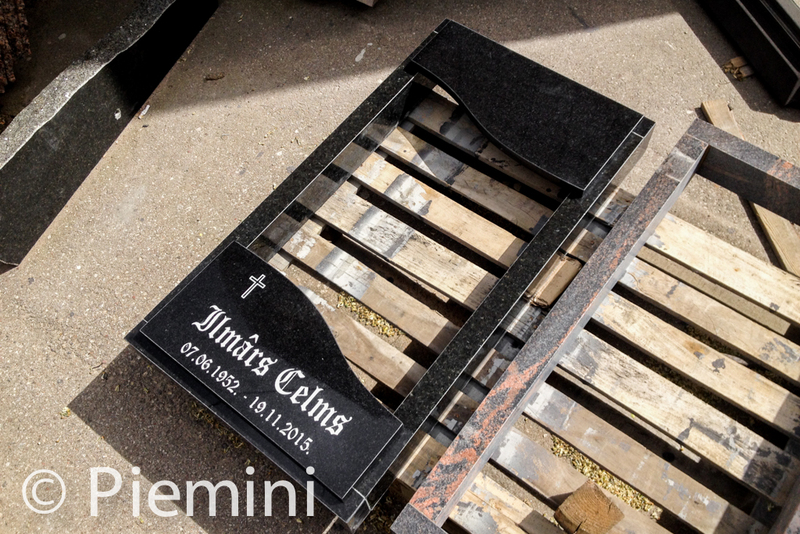 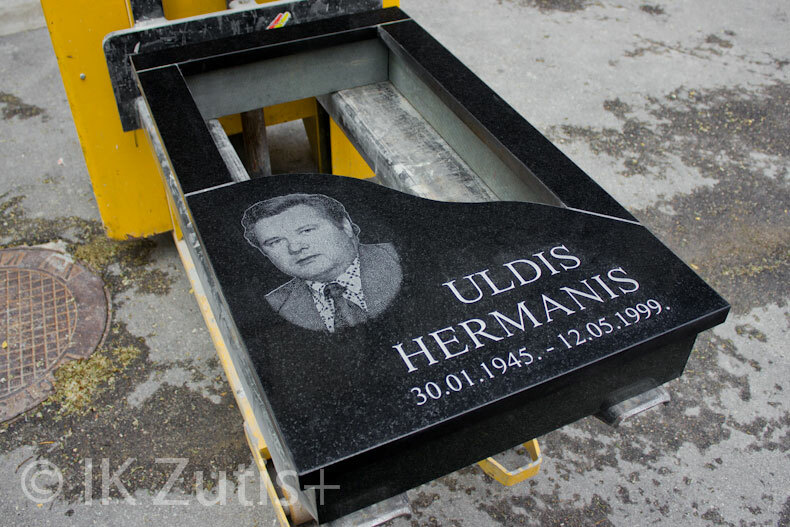 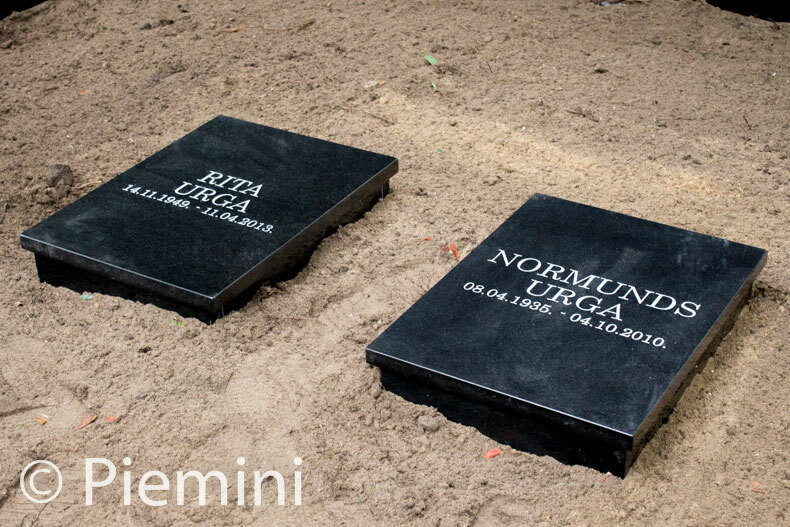 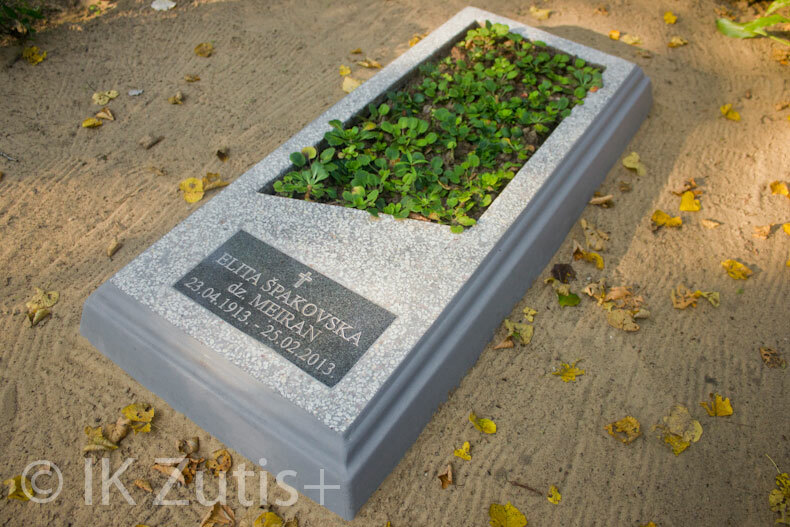 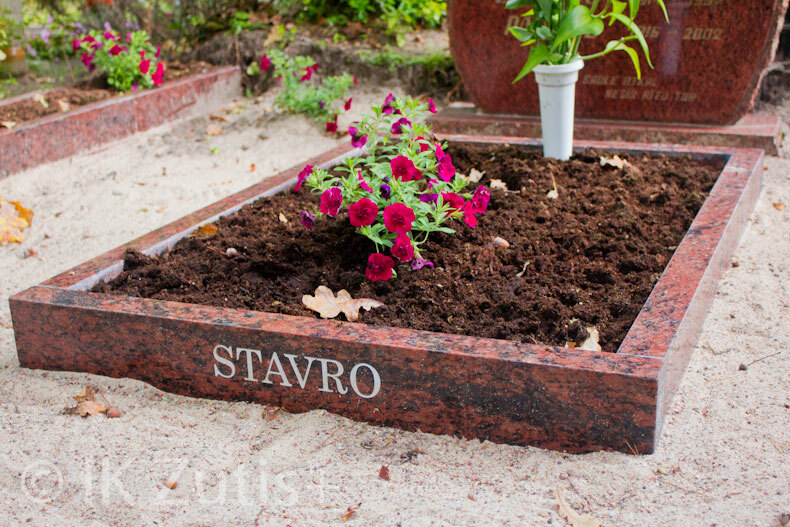 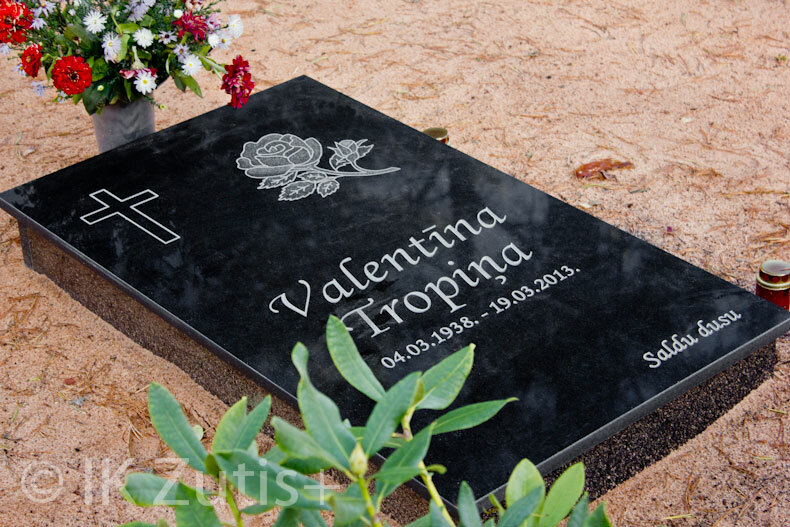 Inscription can be made in granite and concrete grave border. 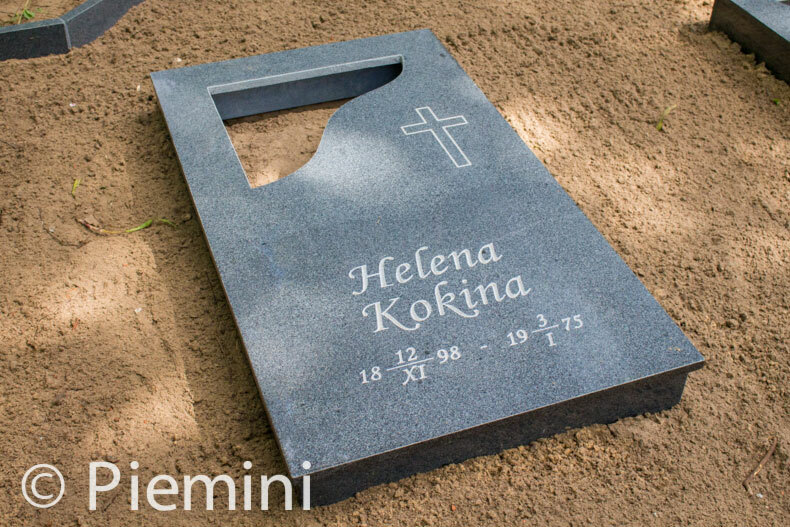 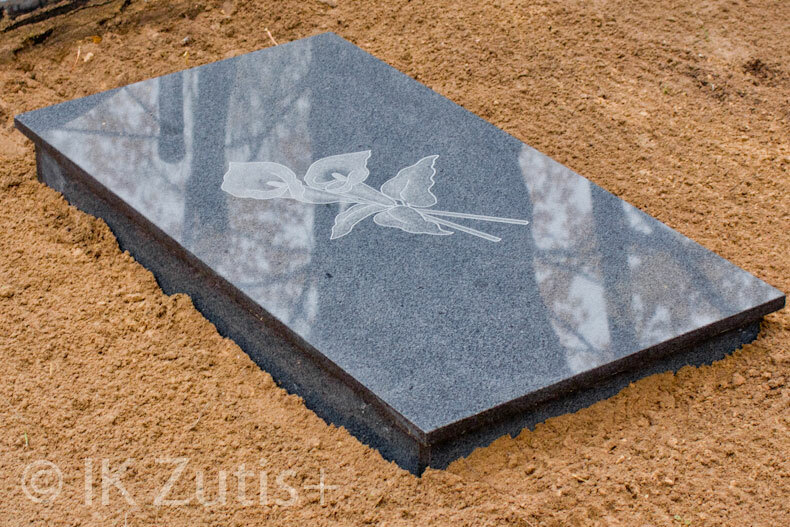 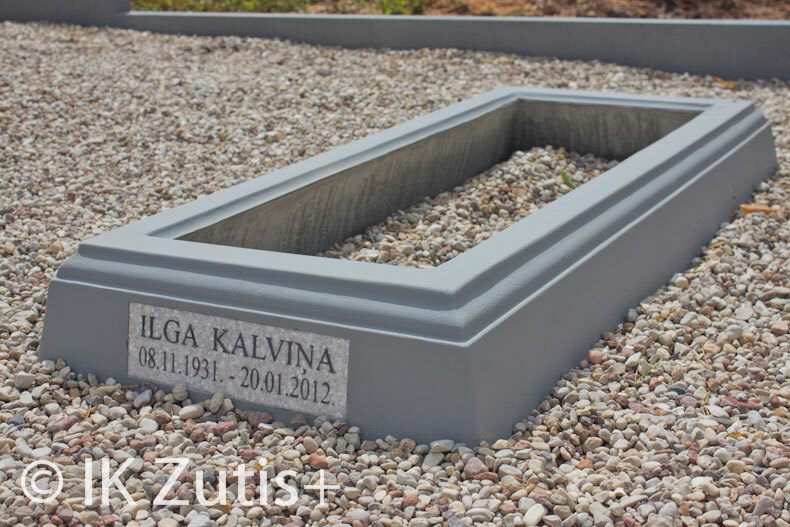 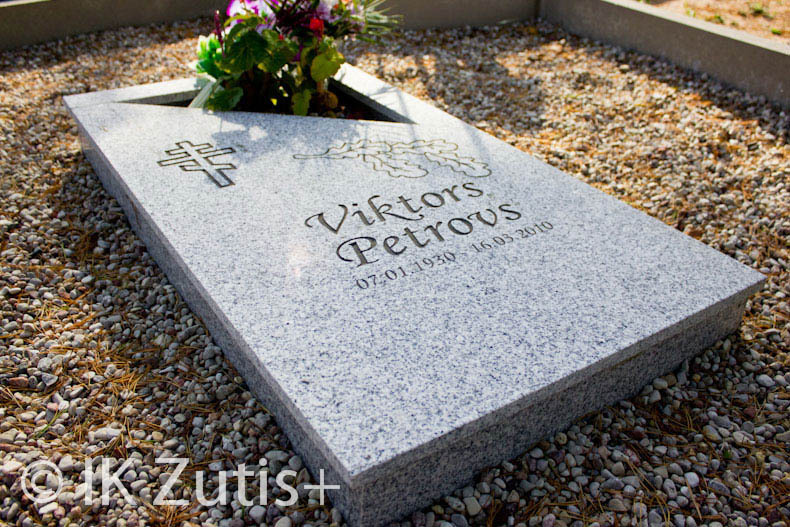 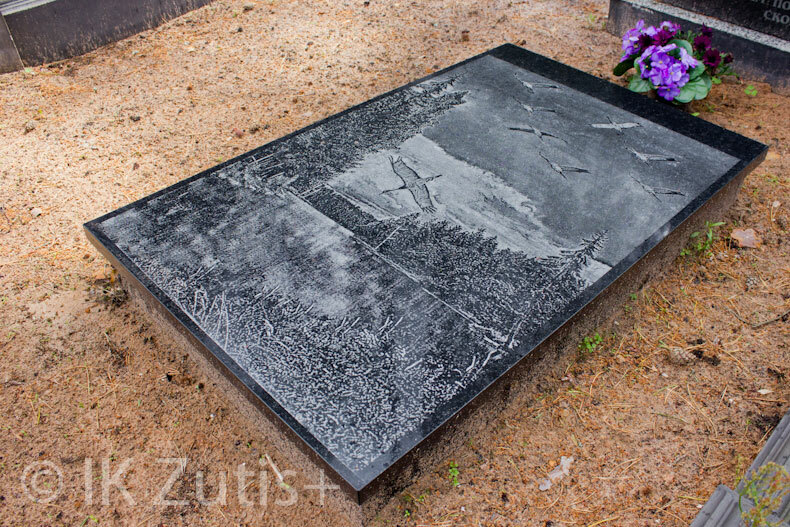 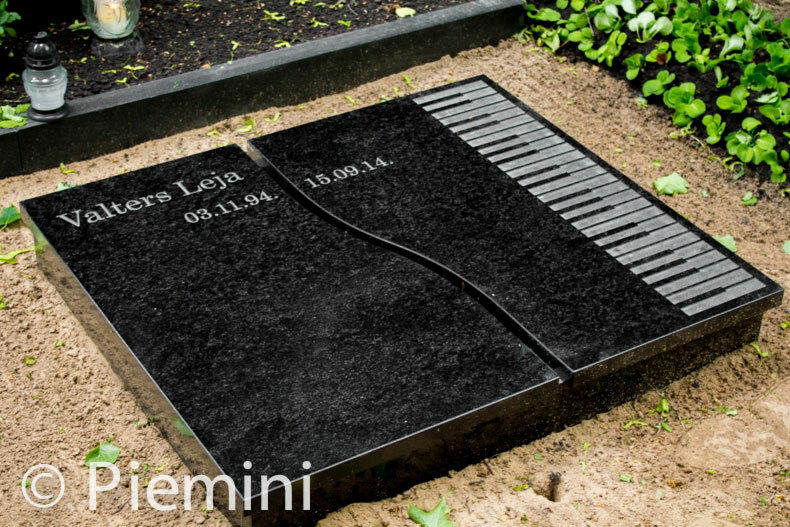 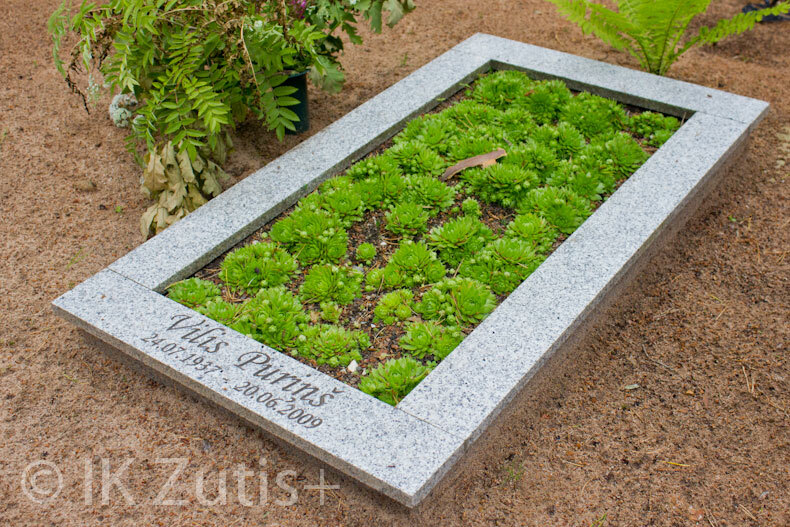 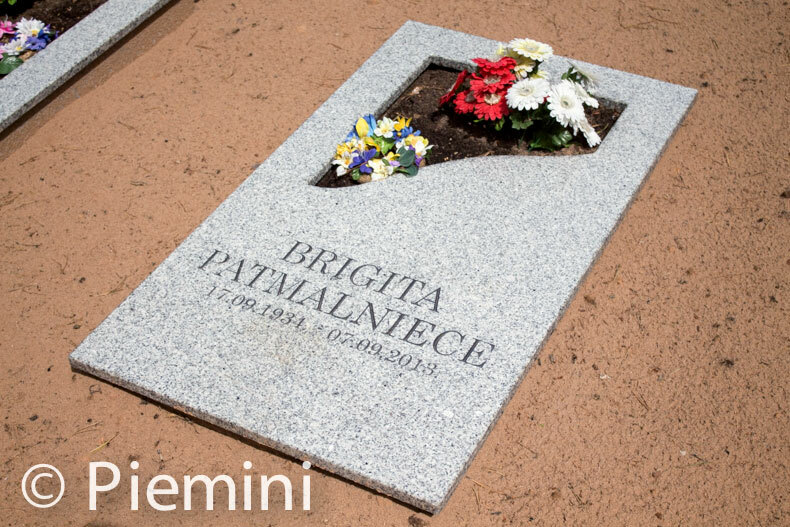 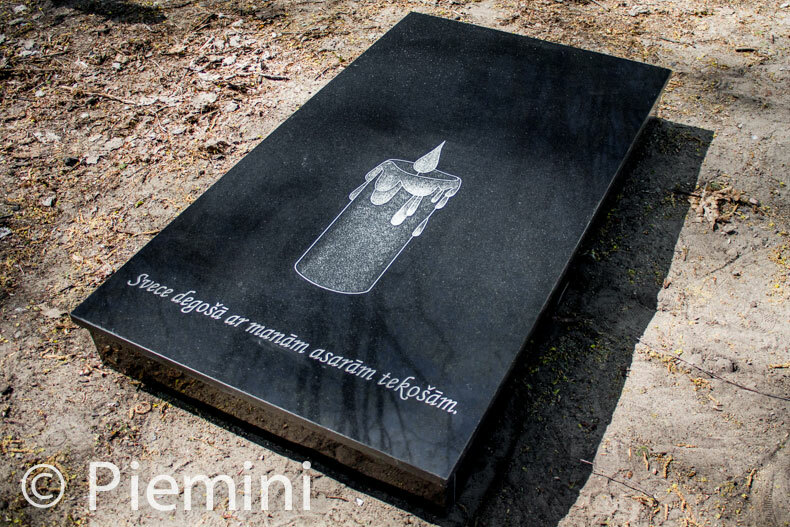 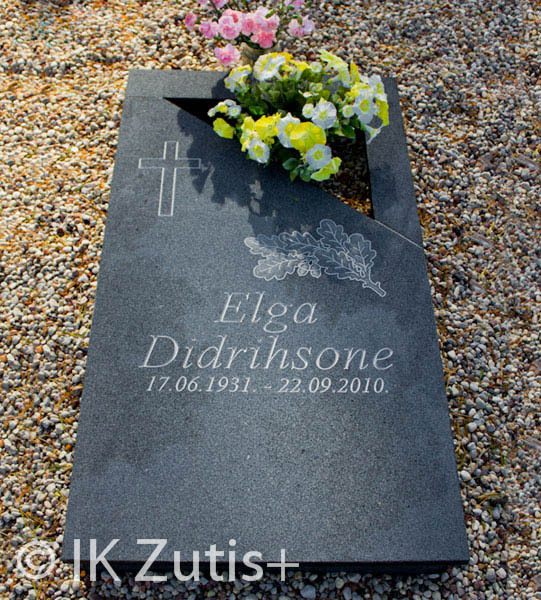 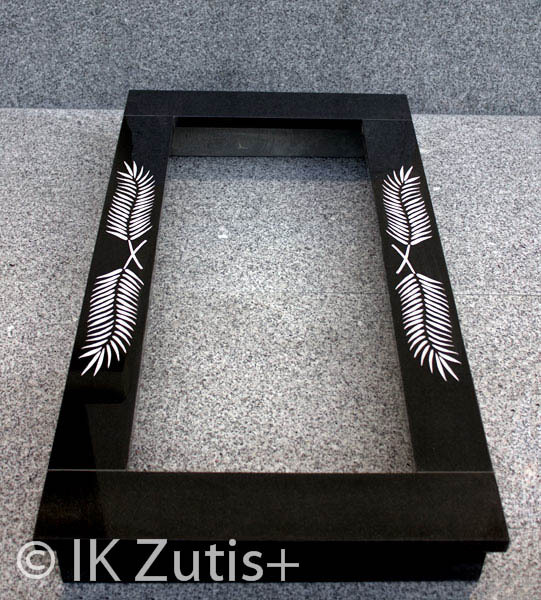 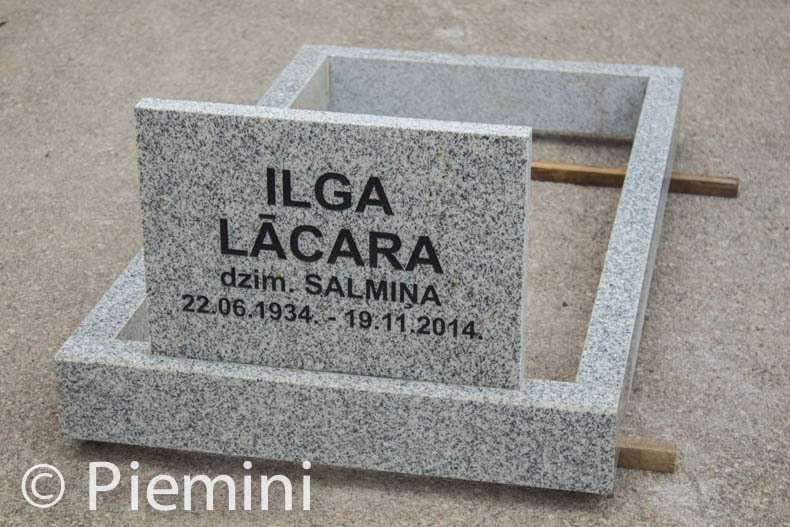 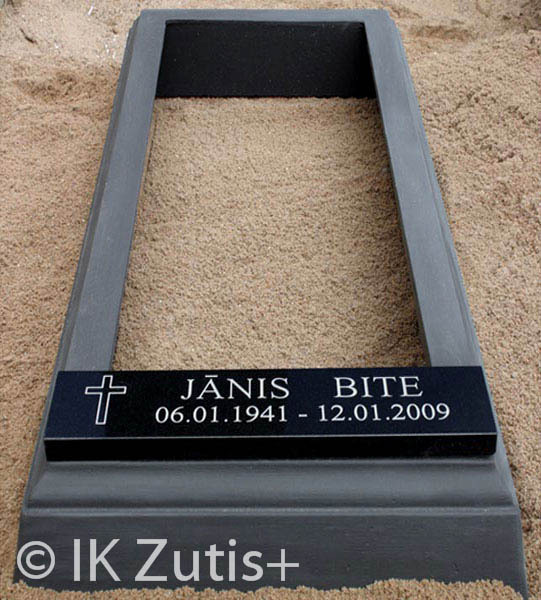 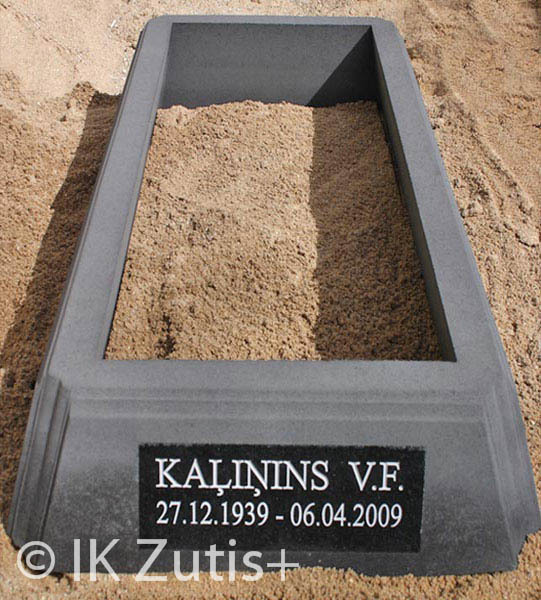 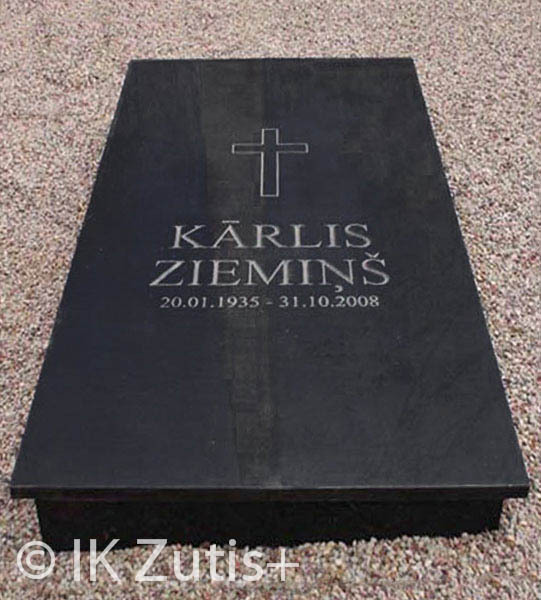 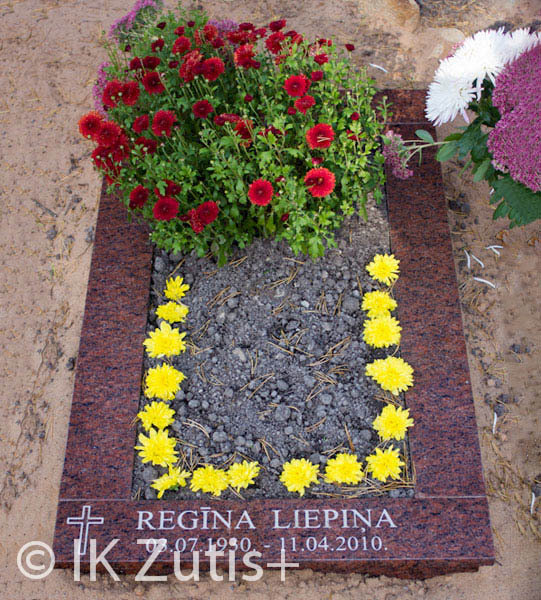 In concrete grave border inscription is made in granite plaque which is attached on concrete grave border. 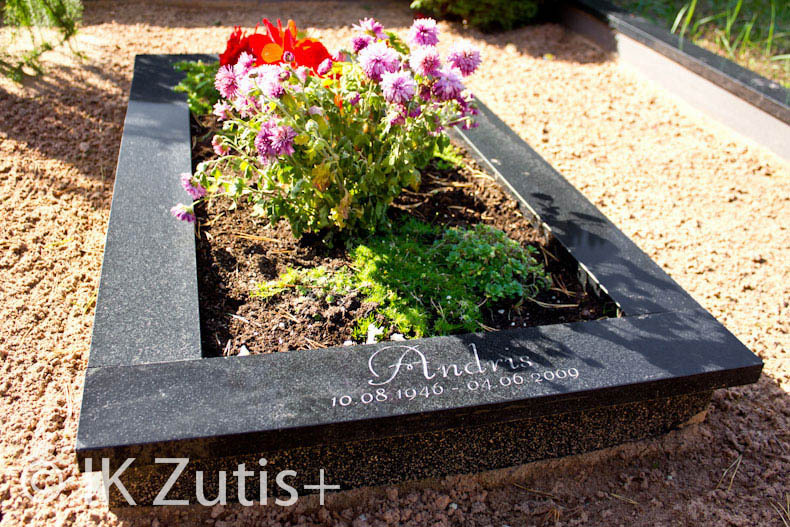 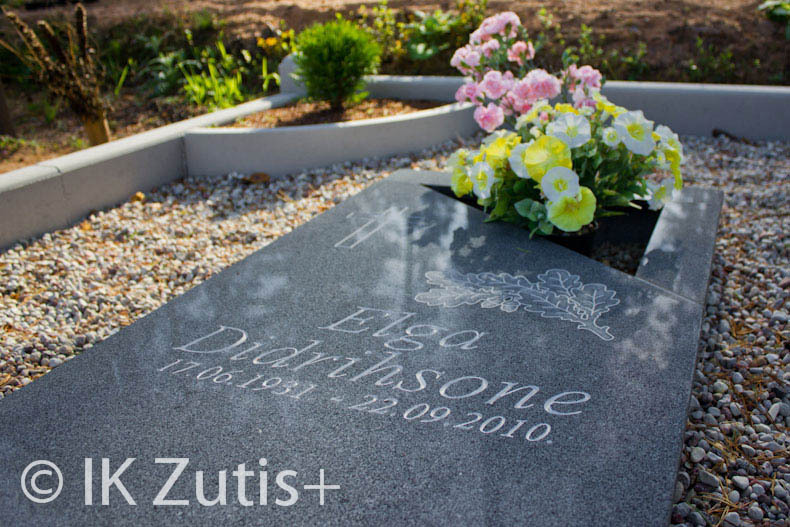 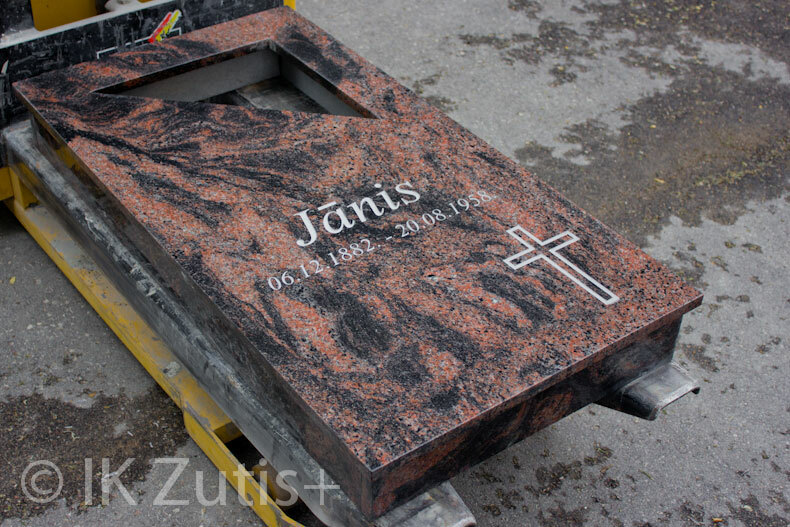 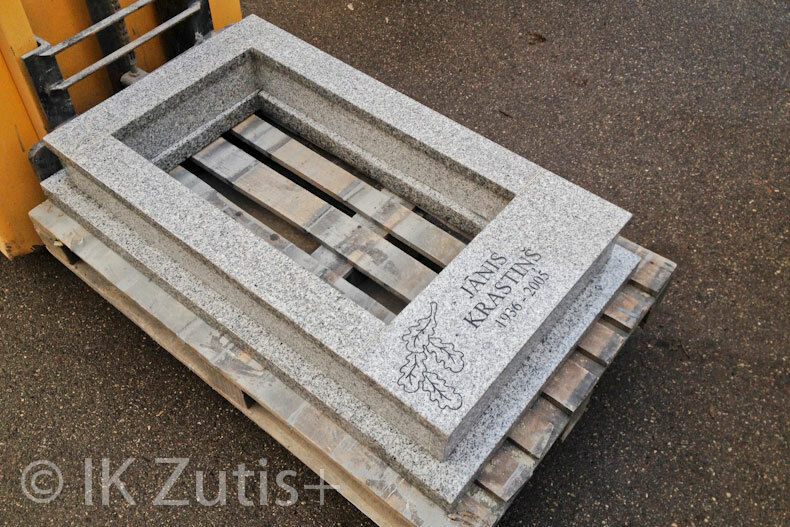 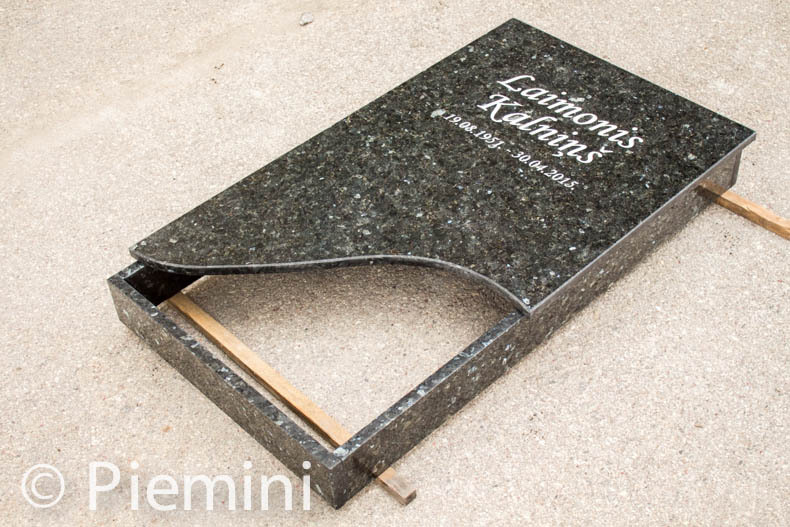 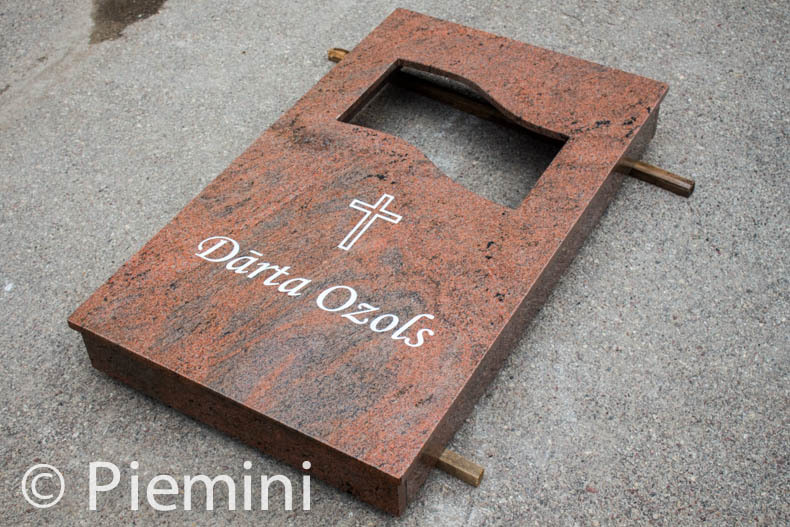 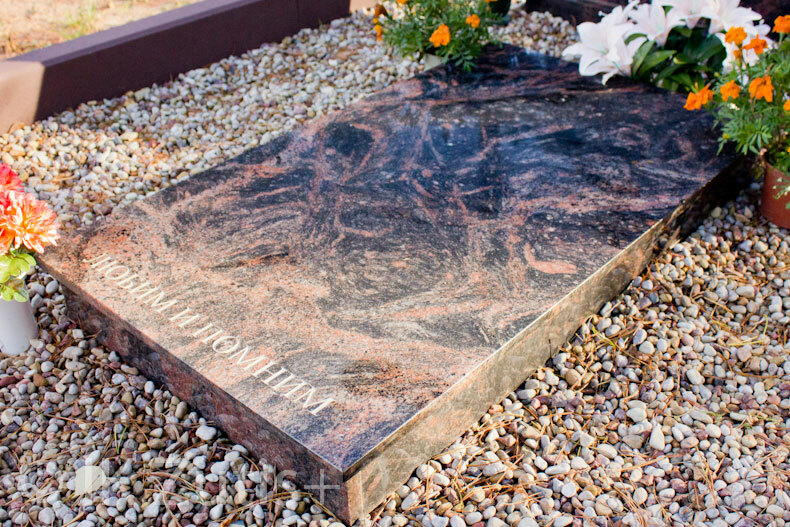 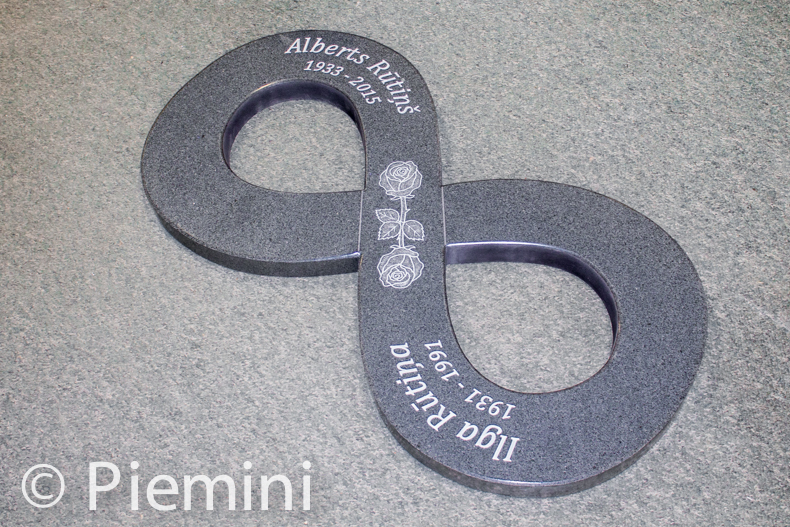 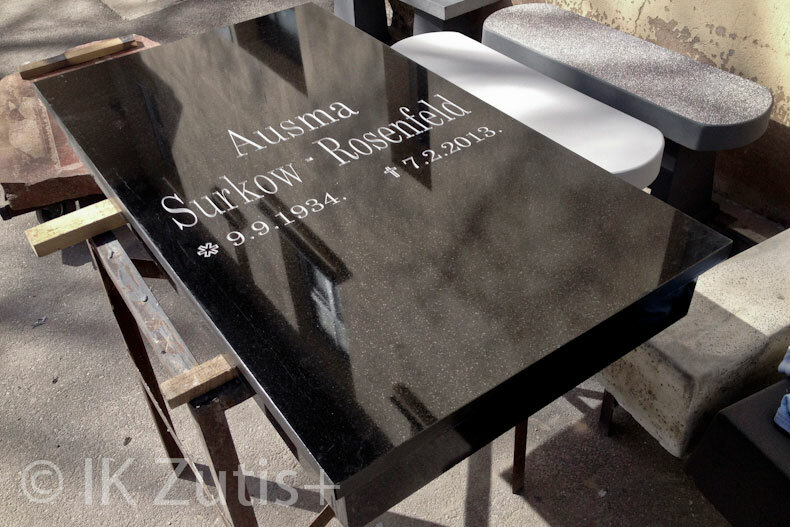 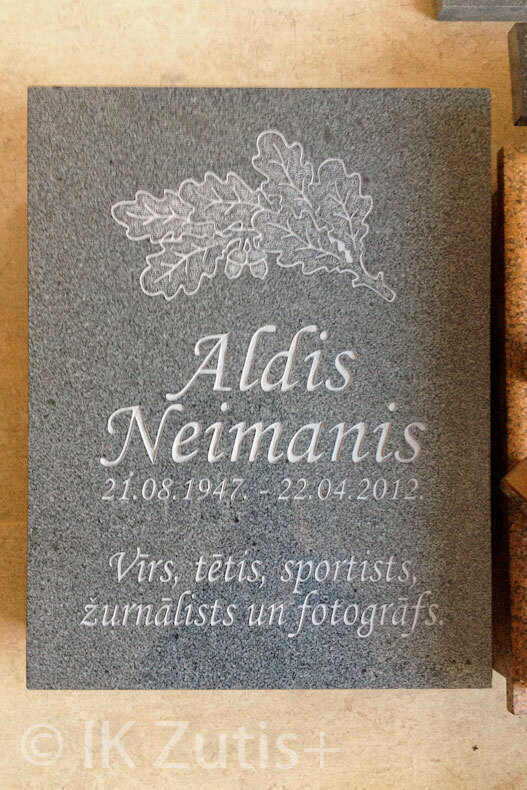 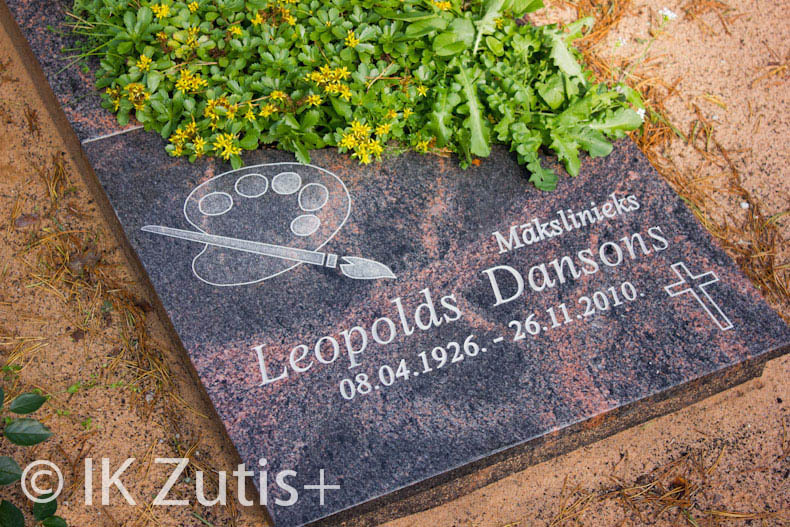 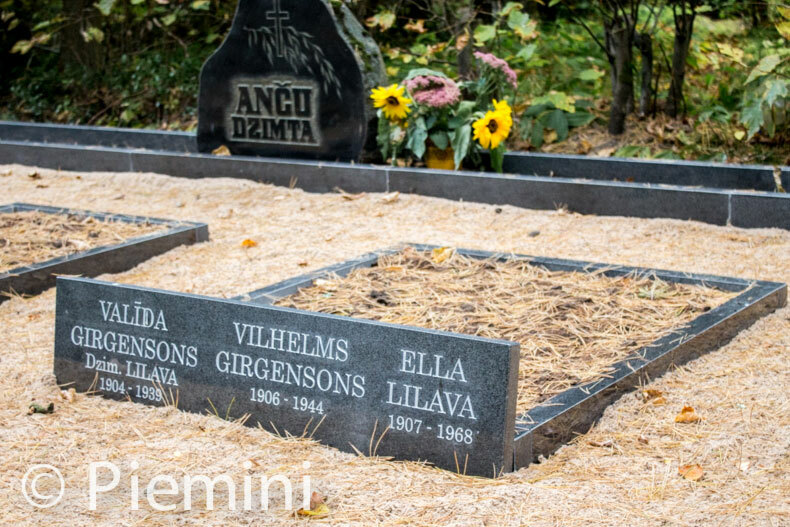 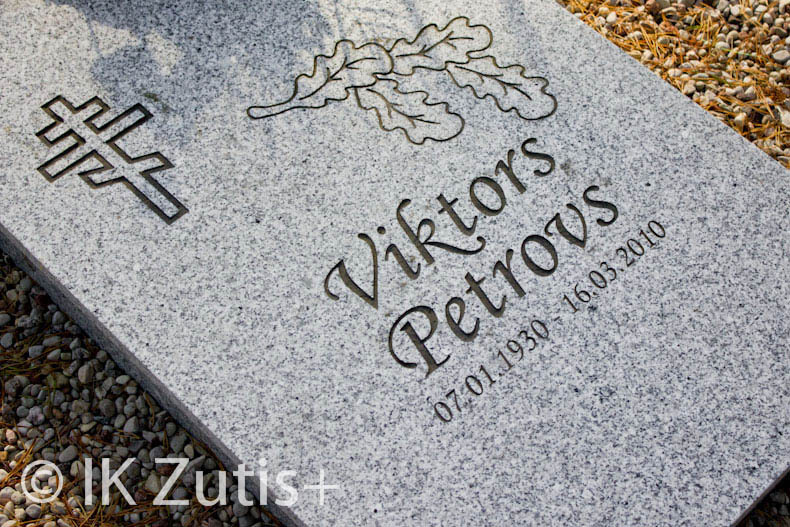 For granite grave borders it’s is possible to make inscription already into it’s surface.